Inventories at multiyear lows plus forecast of quite cold winter ahead. Inventories are at lowest levels in at least last 7 years because of combination of last year very cold winter and quite hot summer which means high gas consumption during whole year. There is of course rapid growth in gas production in United Stares but this winter we will have a tight market. The real reason is greed. The gas lords see an opportunity to command more for their product, so bump up their pricing. Be happy they haven't bumped to $16, you know they would, if they could! Do third parties purchase US LNG and resell those tankers on the water to China to avoid their tariffs or must the accept delivery and reload first to avoid Issues? While NG prices are up this year based on lower than average inventories and a cold start to the winter season, what are the chances that production will respond next year and the 2020 NG season pricing will fall back? Not just the person providing the gas, but the people buying it low and selling it high, speculators. Am I understanding this correct? So much cheap gas supply coming out of the Permian as associated gas. If the drop in oil price leads to a decrease of production in the Permian, so goes some of that cheap gas supply with it. But of course! Greed is quite universal. LNG price for a long-term contract, how much it will be? as a chemical engineer in the EPC business I am really fascinated but we are also depending on the gas price because it is feedstock e.g. for ammonia production. actually, this volatility of NG price is scary. same for the other businesses with feedstock following the oil price. complete change how to manage the technology portfolio and company structure is currently changing drastically because of the VUCA environment. a kind of revolution. example: no one can invest in a nuclear power station or a reliable power plant for base load because time of investment return is shorter for a windmill. Last time I drove thru it, most of the new wells are flaring it. Pipeline infrastructure is lagging. What I find interesting, and don't understand, fracking was established in gas and has done well for years? Why would oil be a financial loser in fracking, unless fundamentally cost are higher than expected/forecast. 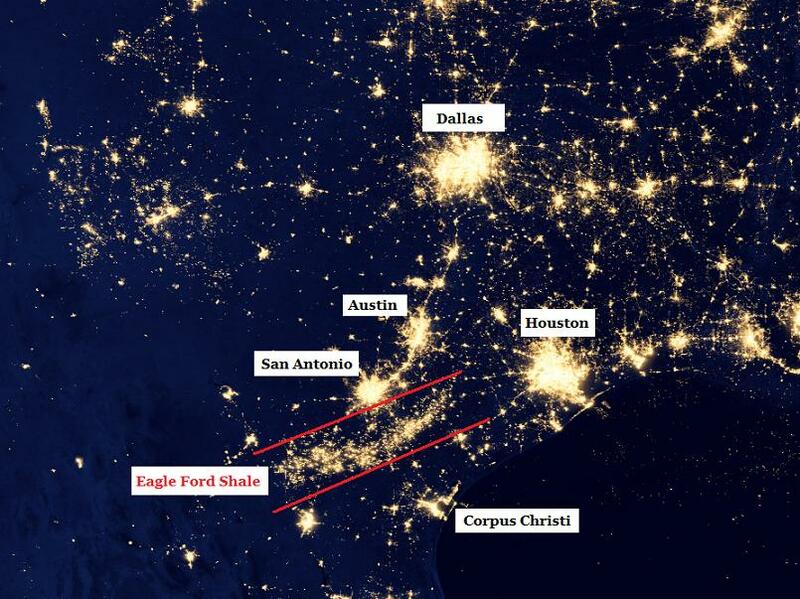 Permian gas production is estimated around 12 Bcf/day, about 3% of which is flared. Several Bcf/day takeaway capacity will be added in the next year as various pipelines come online. From what I've seen, there are plenty of economically viable unconventional oil wells, and plenty of marginally-uneconomically viable unconventional gas wells. In unconventional, it takes a lot longer to figure out if a play or part of a play will be economic or not. Looks pretty from a distance. Another contributor to the run up in natural gas prices is the efforts by the Chinese government to reduce the use of coal for heating homes in favor of gas. No matter where the gas comes from (US, Russia, etc.) this is driving global consumption higher and thereby increasing prices.